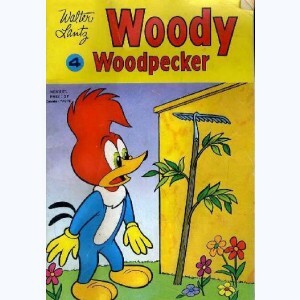 Woody Woodpecker : n° 3, Les termites ont la vie dure ! 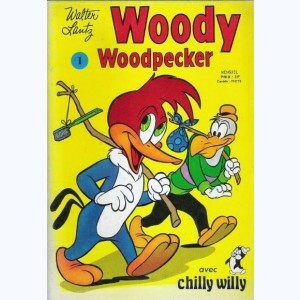 Woody Woodpecker : n° 5, La note est un peu ... salée ! 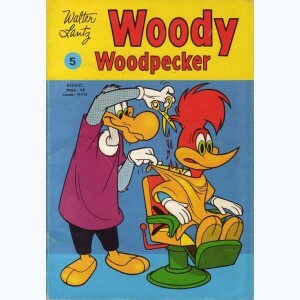 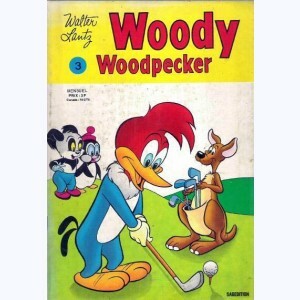 Woody Woodpecker : n° 6, Représentant en brosses ! 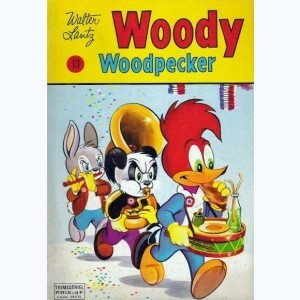 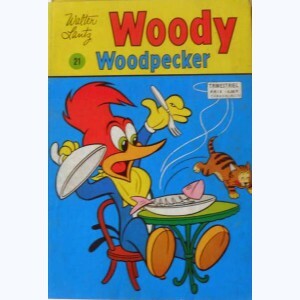 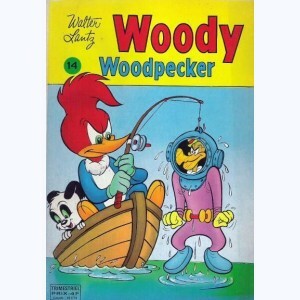 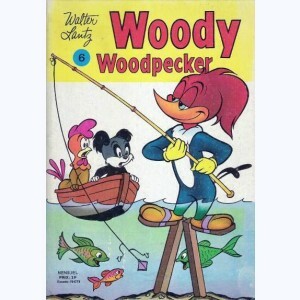 Woody Woodpecker : n° 7, Coup de sifflet et ... coup de filet ! 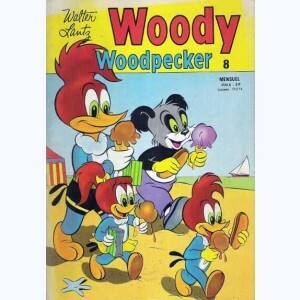 Woody Woodpecker : n° 9, Bombe à bord ! 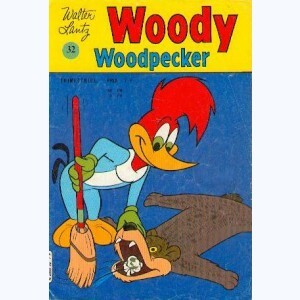 Woody Woodpecker : n° 12, Le tortillard du cauchemar ! 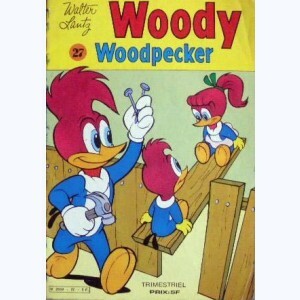 Woody Woodpecker : n° 13, Préhistoire ... de rire ! 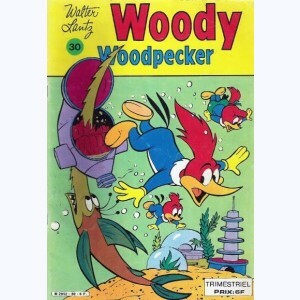 Woody Woodpecker : n° 14, Un héritage original ! 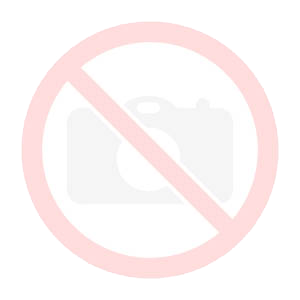 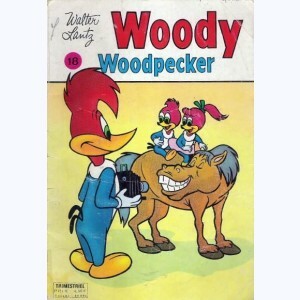 Woody Woodpecker : n° 16, Un reportage laborieux ! 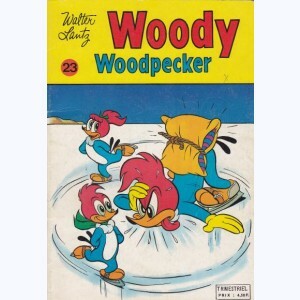 Woody Woodpecker : n° 18, Piko, le héros qui s'ignore ! 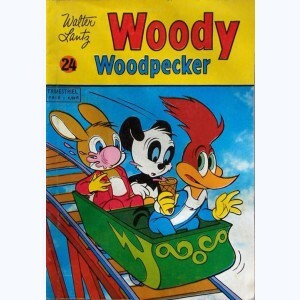 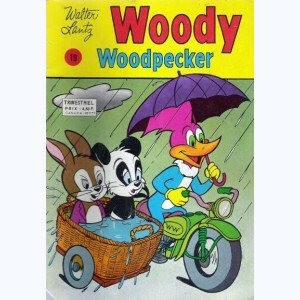 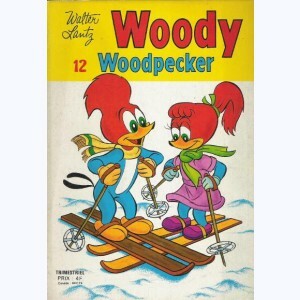 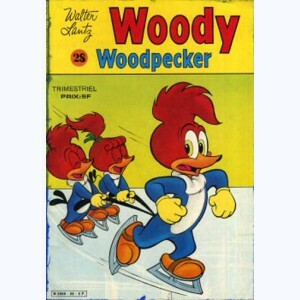 Woody Woodpecker : n° 19, Sur la piste du fantôme ! 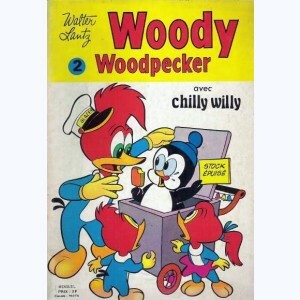 Woody Woodpecker : n° 21, Pas drôle, ce client-là ! 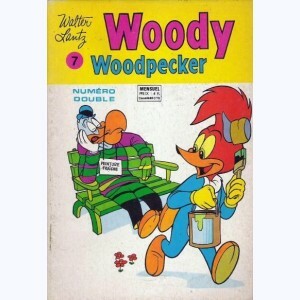 Woody Woodpecker : n° 22, Piko archéologue ! 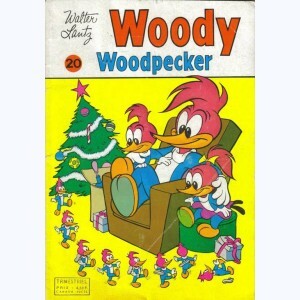 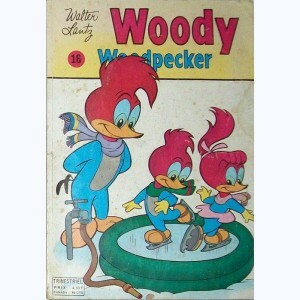 Woody Woodpecker : n° 25, Cha-cha-cha ... lousie ! 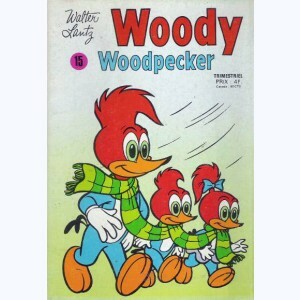 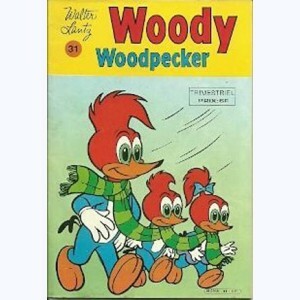 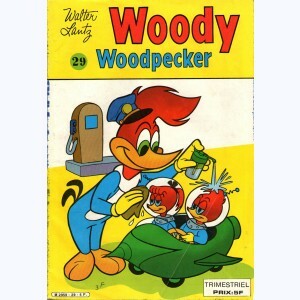 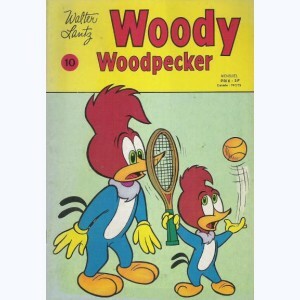 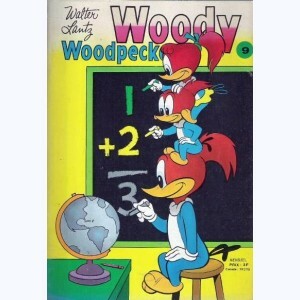 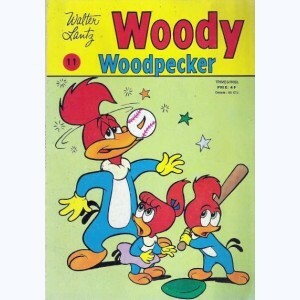 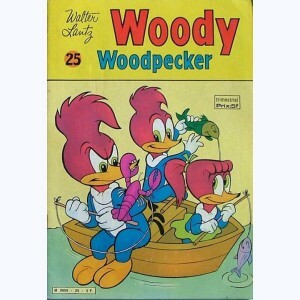 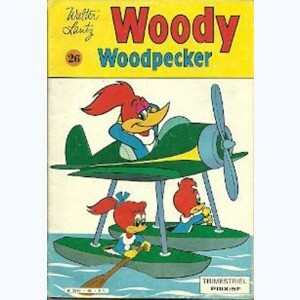 Woody Woodpecker : n° 27, Esprit, es-tu las ?